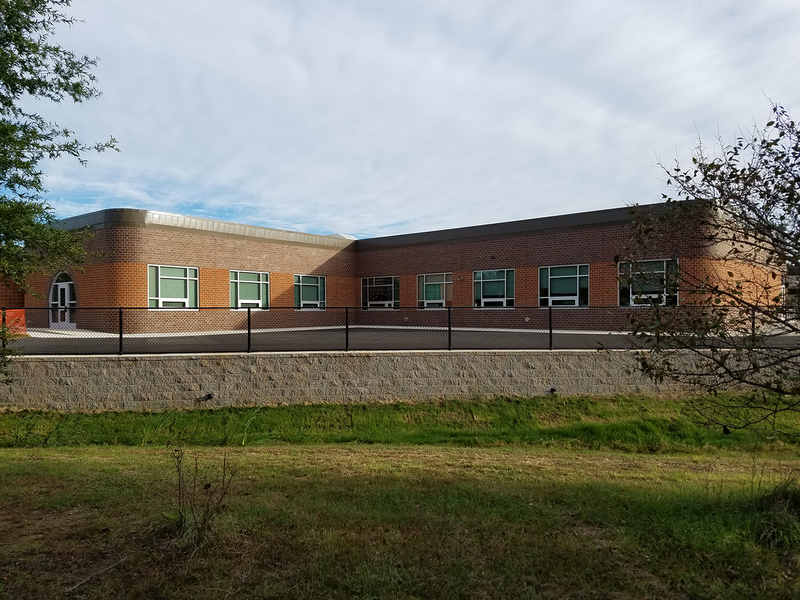 In an effort to accommodate all-day Kindergarten and pre-K, SEI completed an addition at Dr. James Craik Elementary School in Charles County. 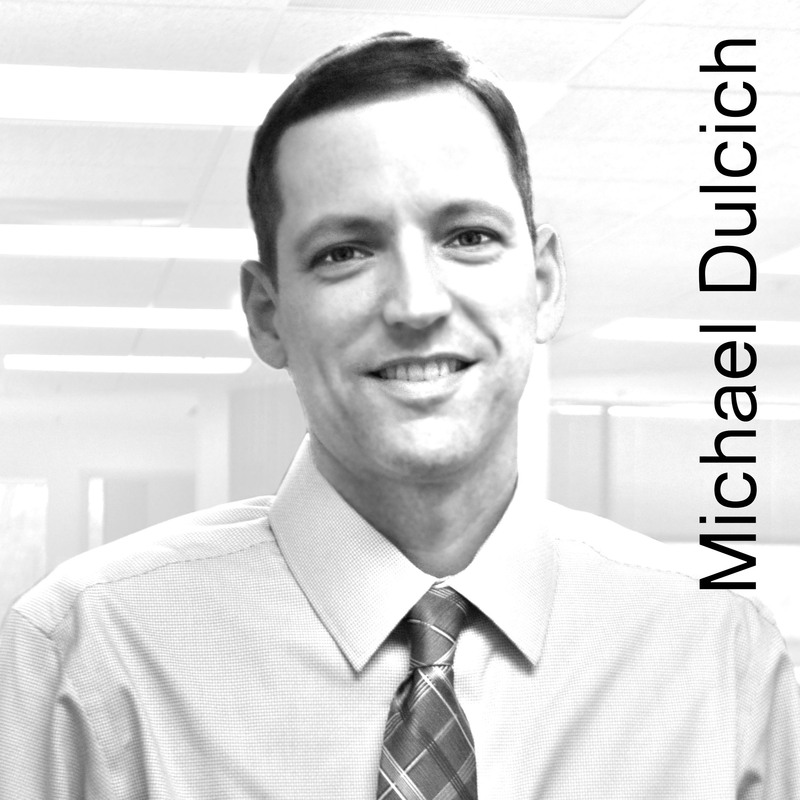 The 8,753 SF addition housed two kindergarten rooms, kindergarten with inclusion, pre-k with inclusion, and activity room. 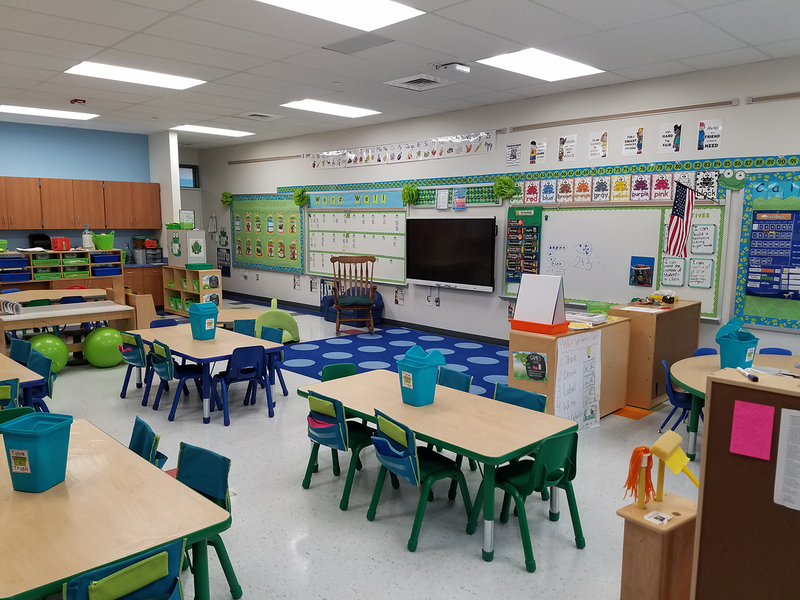 To consolidate all early education areas together, the existing art room was renovated into a kindergarten classroom and an existing kindergarten was renovated into an art room. 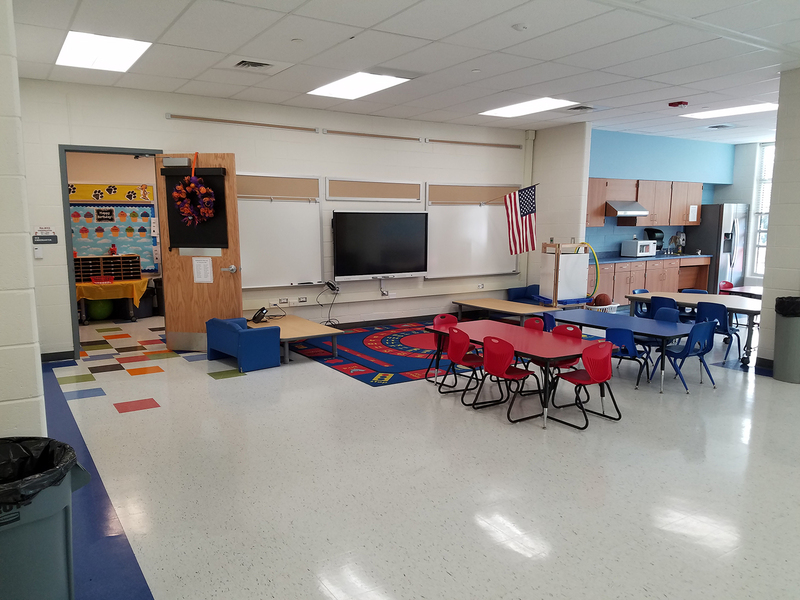 The school’s life skills classroom also received a renovation to include an ADA restroom and storage.